Toughest store opening thus far in 14 years. Stress to the max. And now as I watch TV and see that our current President is re-elected my day has ended at an all time low. I have no religious or moral argument as to my feelings as to why he should not be President. I have done my own homework. I think I know the facts as to the condition of the country. I have self determined a failing grade for this President. My honest opinion is that the country is in big trouble. I hope that people like myself will look ahead and do everything to make the best of what we will face as a result of this election. And that people who feel like I do will keep calm and support the office of the president. Support the Constitution and work hard to keep our values as they are! 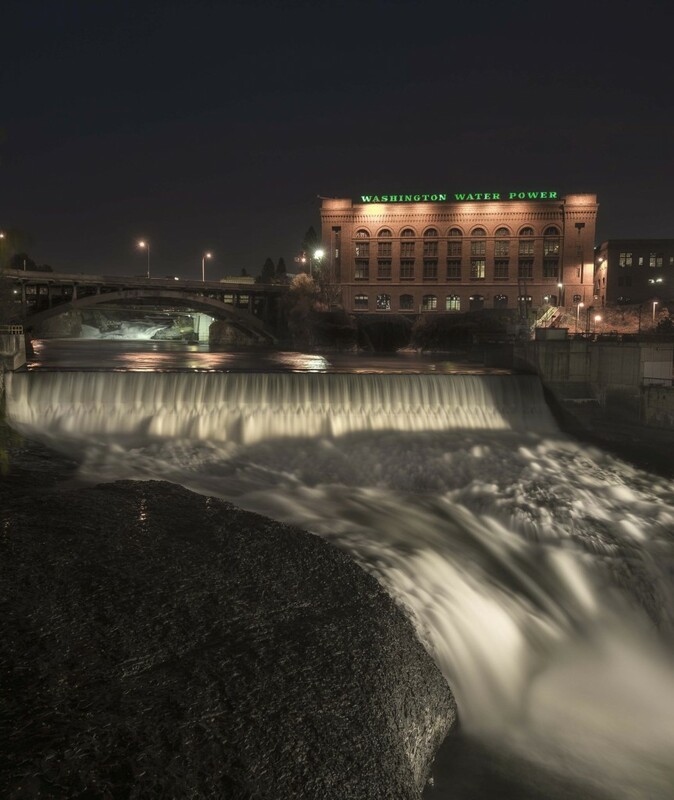 Late tonight I was at the Spokane Falls with hopeful thoughts as to the outcome of the election. A cool night. A beautiful view. I was by myself. It definitely was a few minutes of peace. May go back….. Dad!! I’m sorry you’re so stressed! I wish I could help you some how! 🙁 Love ya!